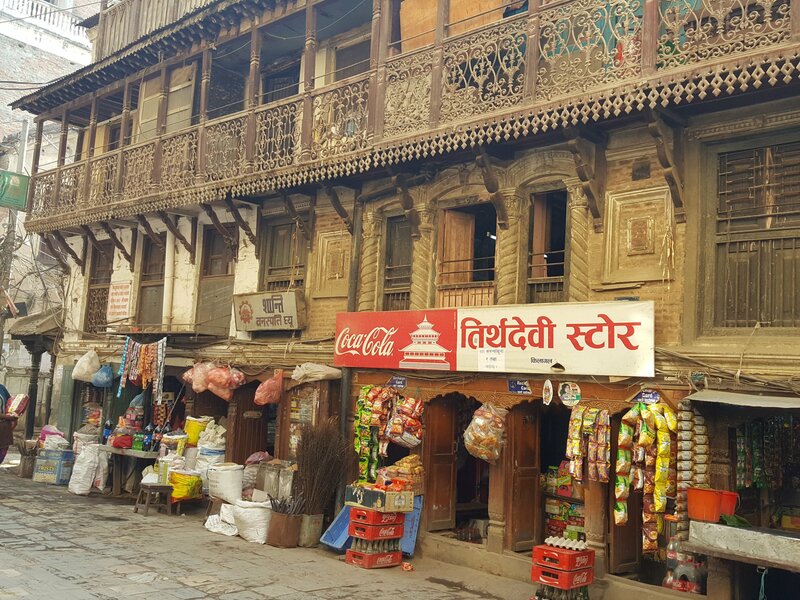 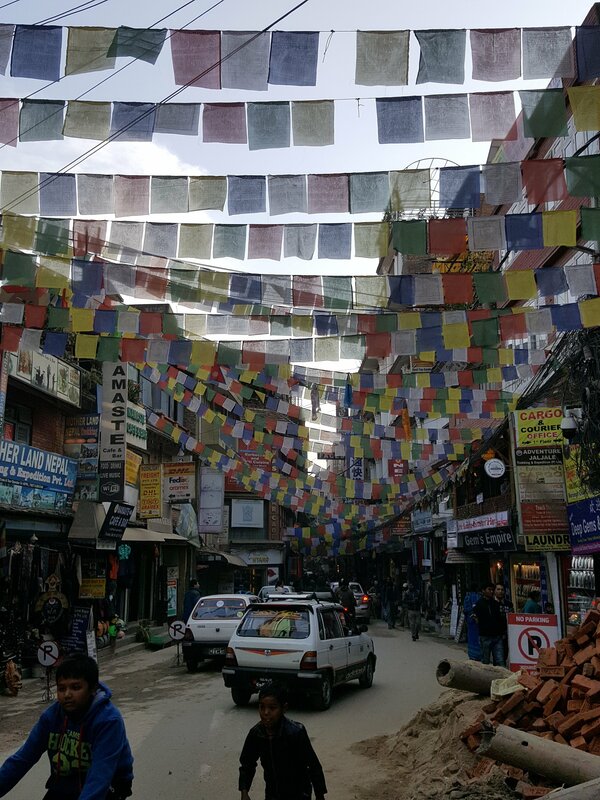 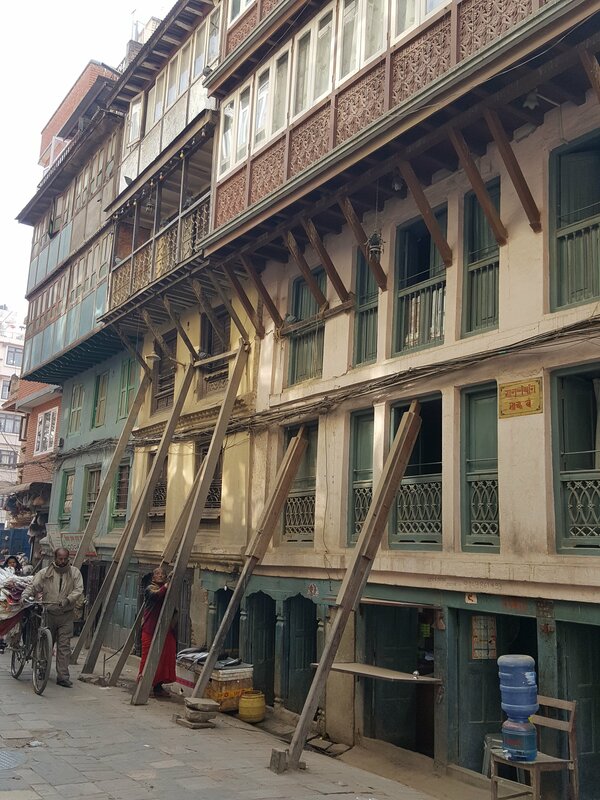 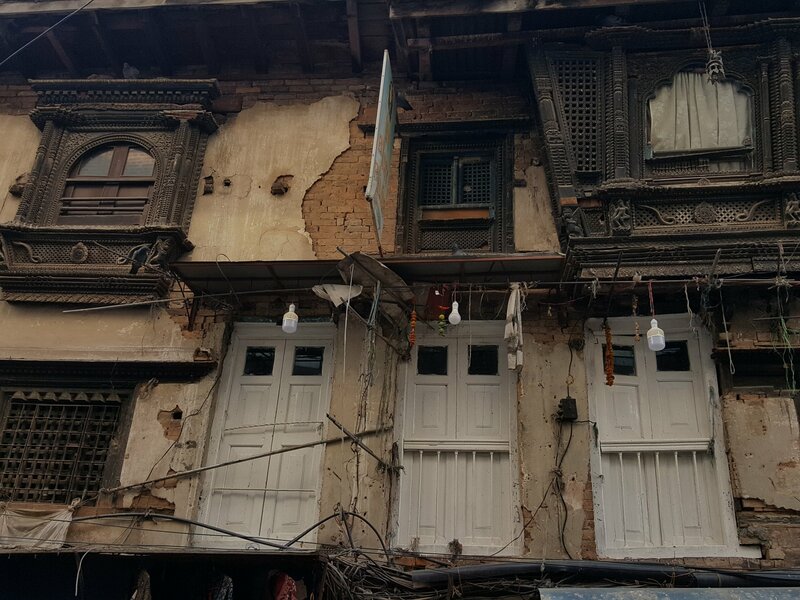 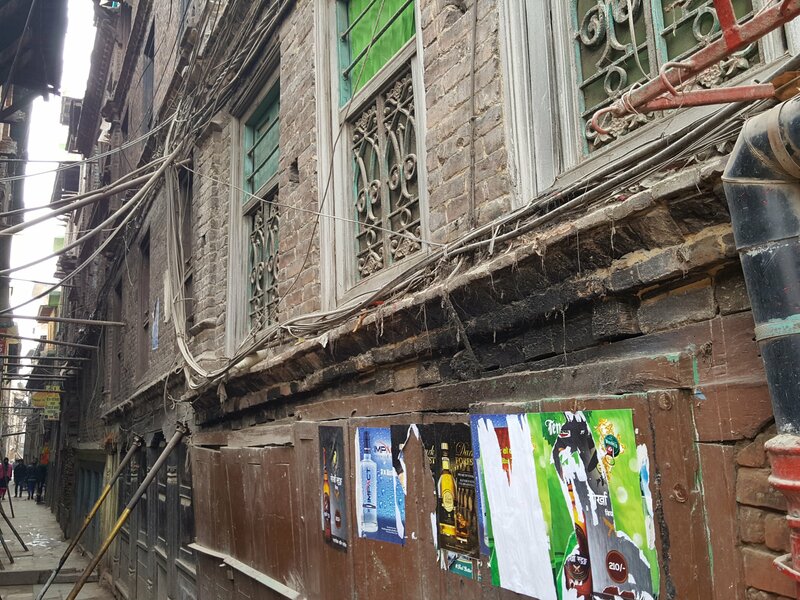 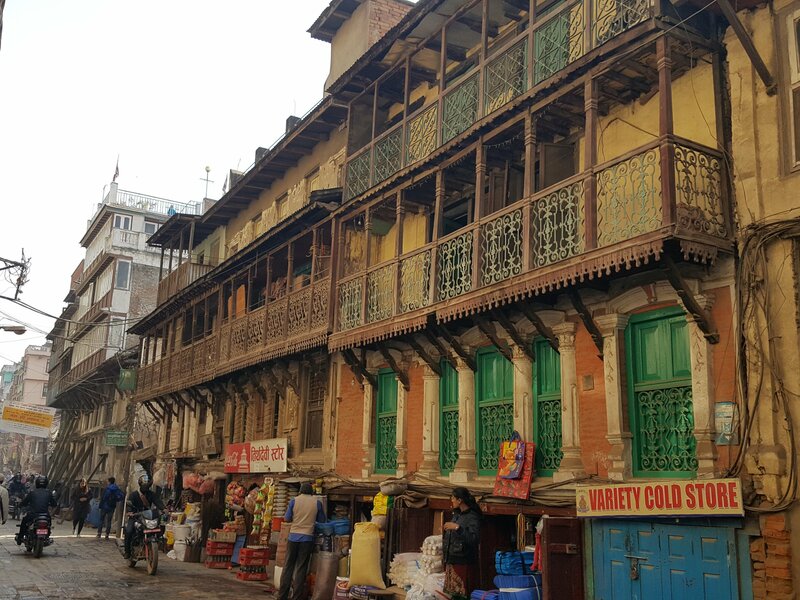 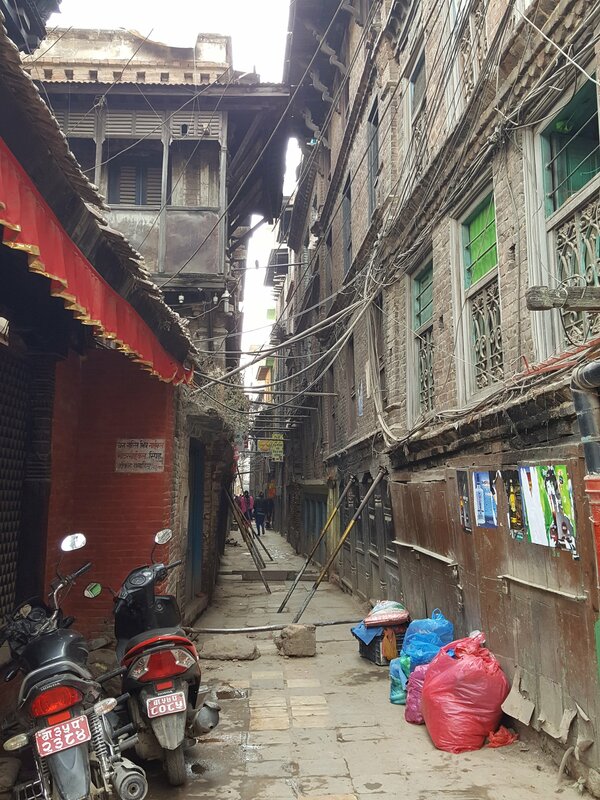 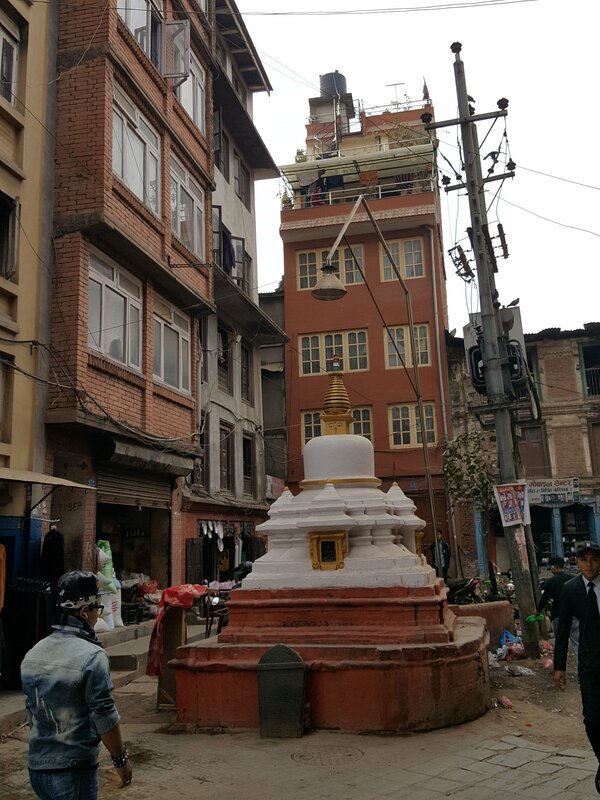 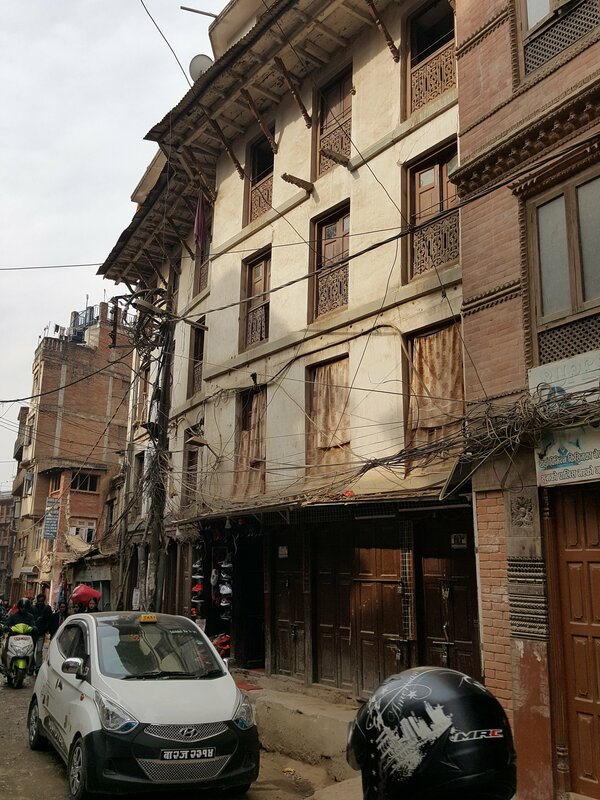 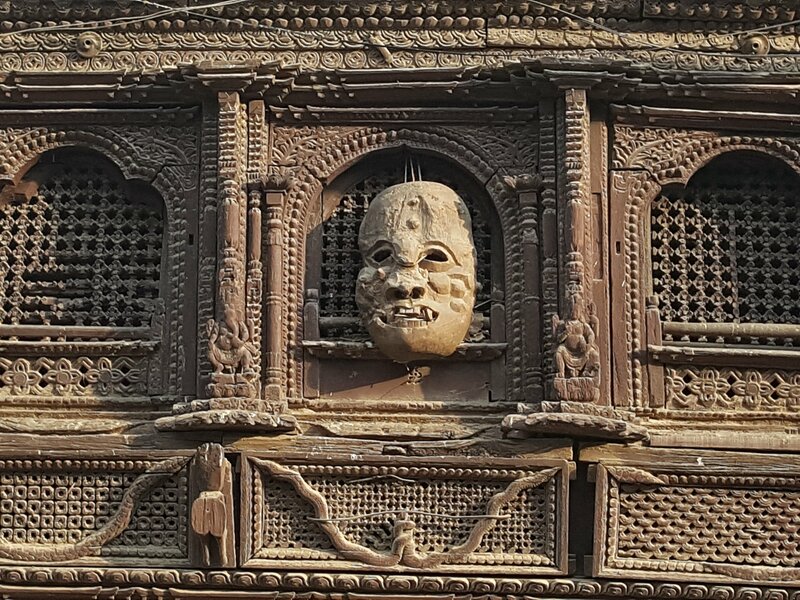 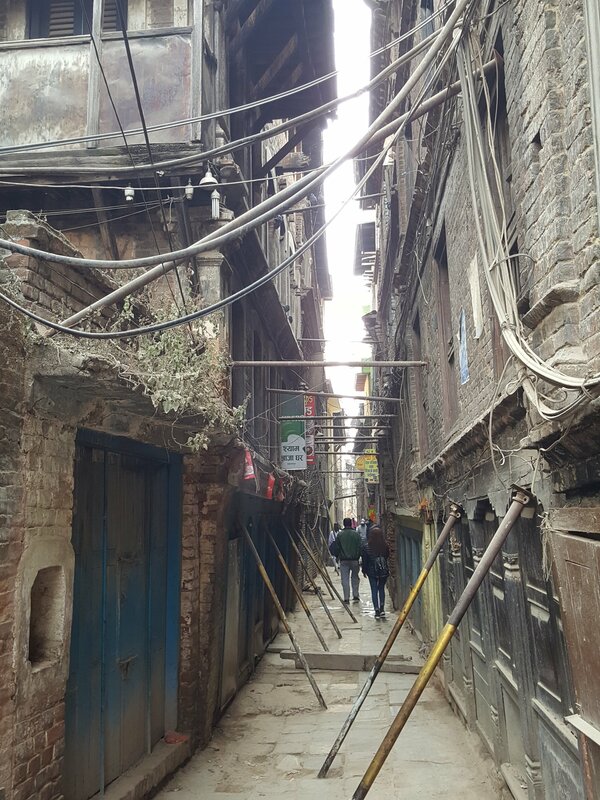 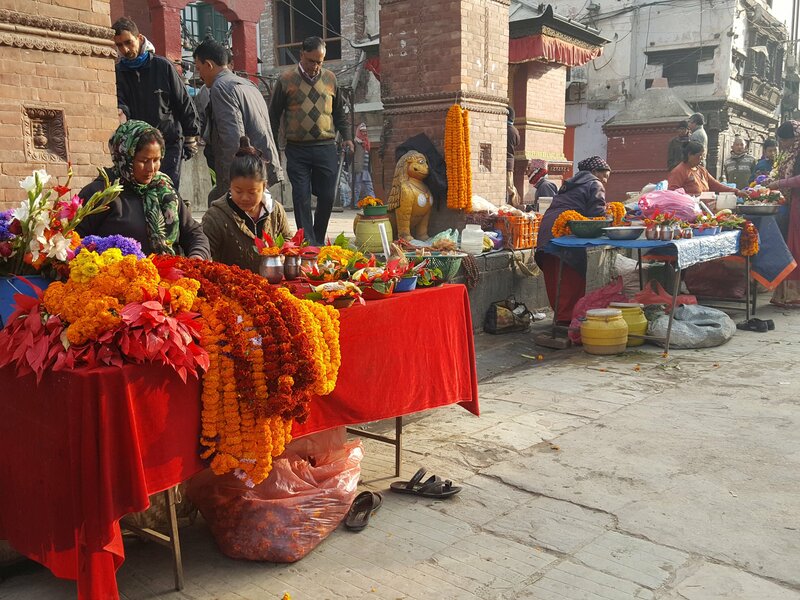 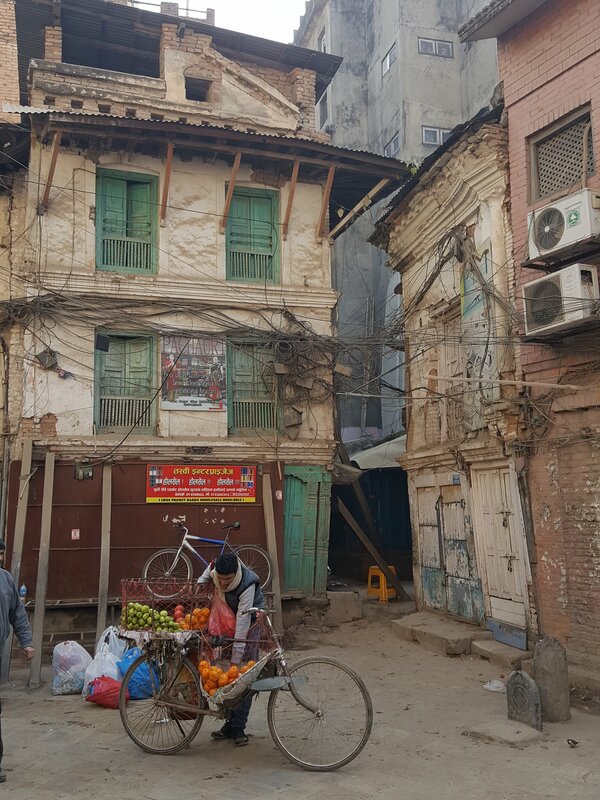 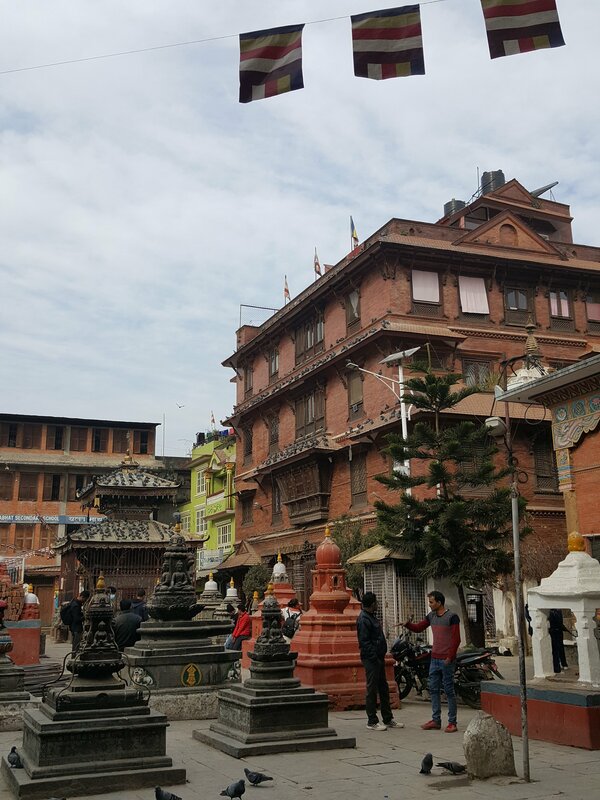 The old section of Kathmandu was all that I dreamed it to be— narrow cobbled streets, old houses and buildings, beautiful architecture, ancient temples, and the bustle of people going about their everyday life. 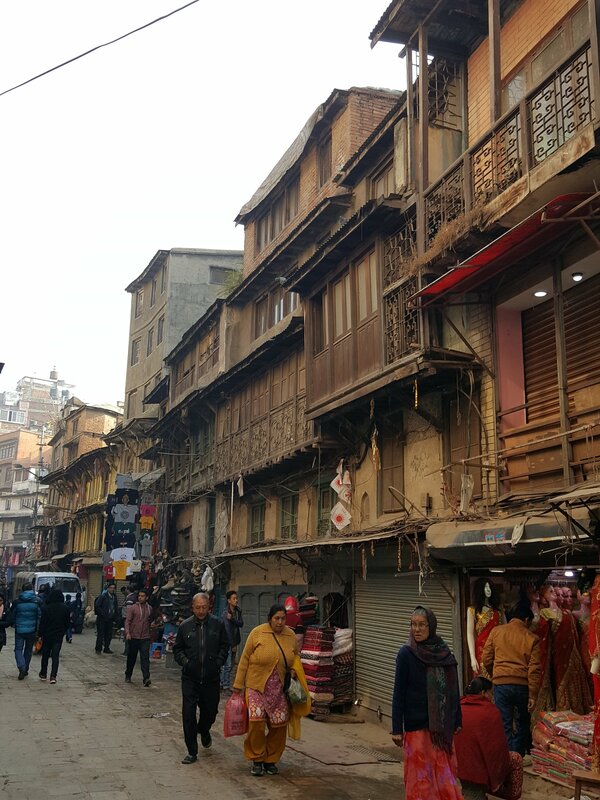 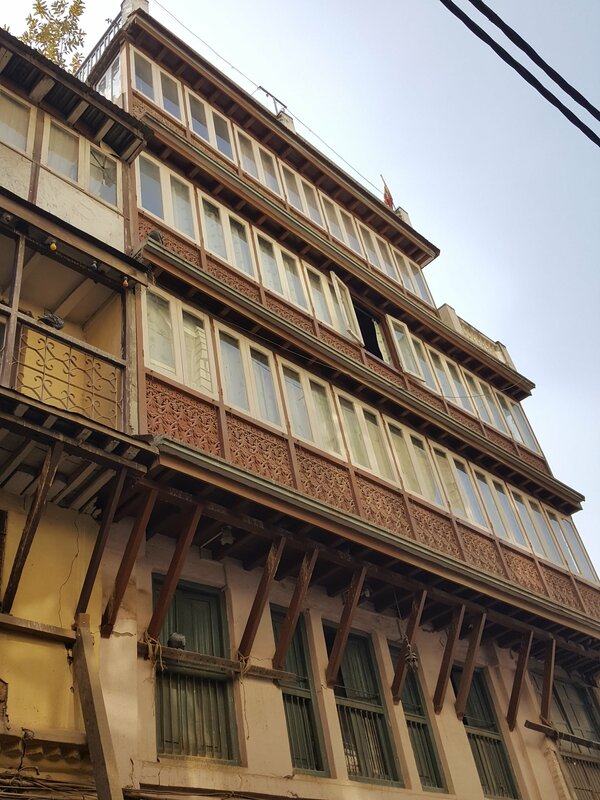 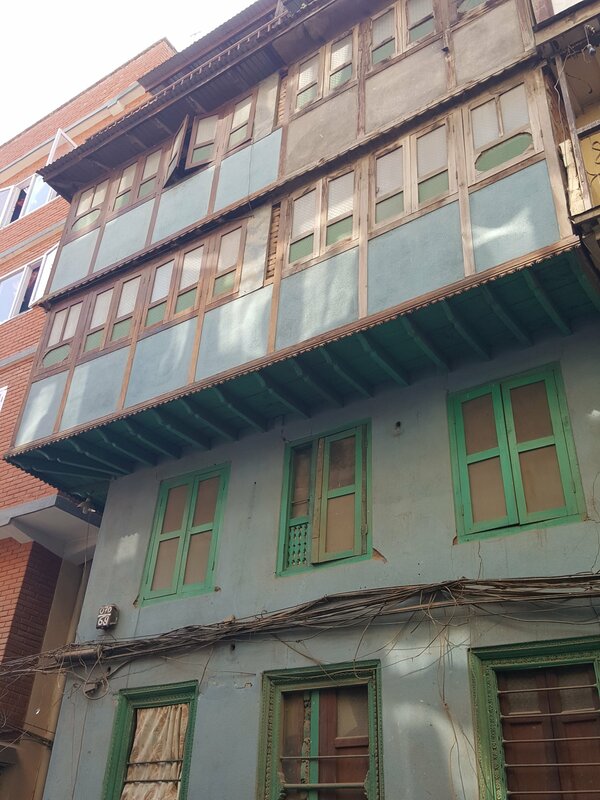 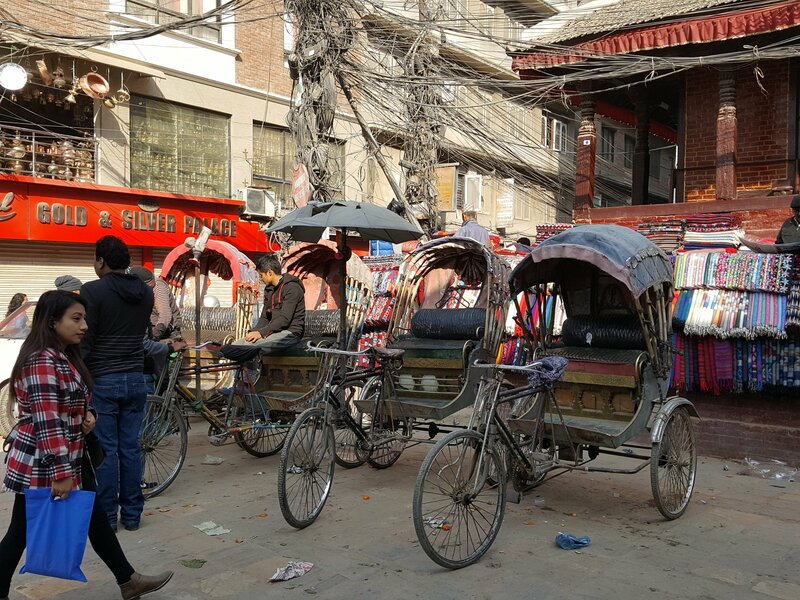 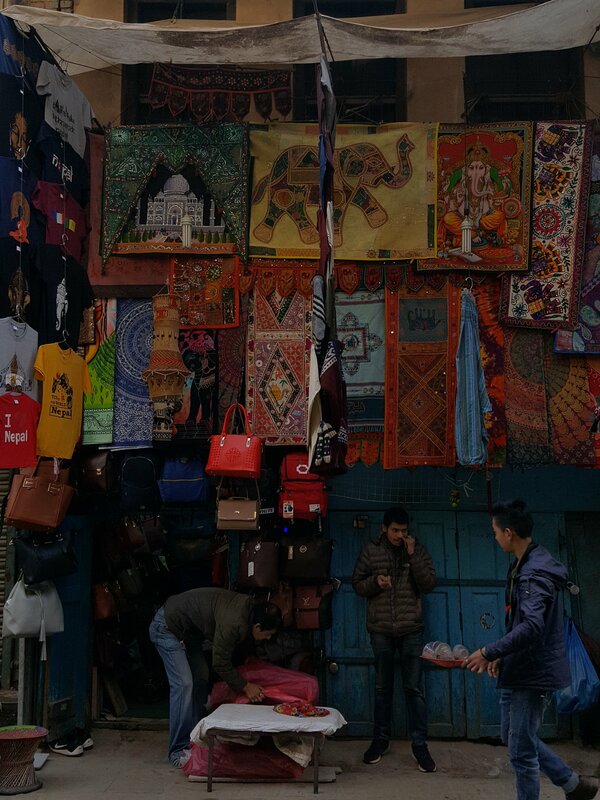 Never mind about the incessant taxi or rickshaw drivers offering rides to nearby sights, shop owners asking you to come “look inside,” and the traffic at Thamel Marga. 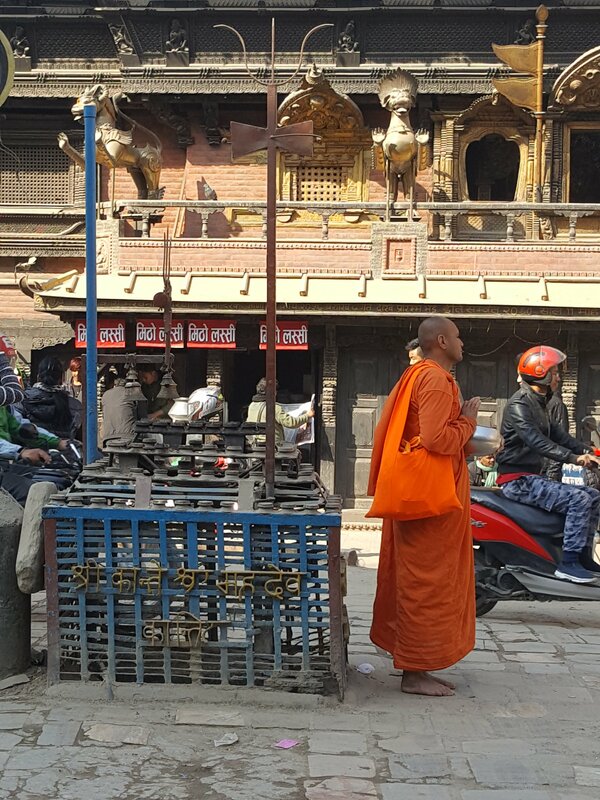 Walking the streets of old Kathmandu is a destination in itself.